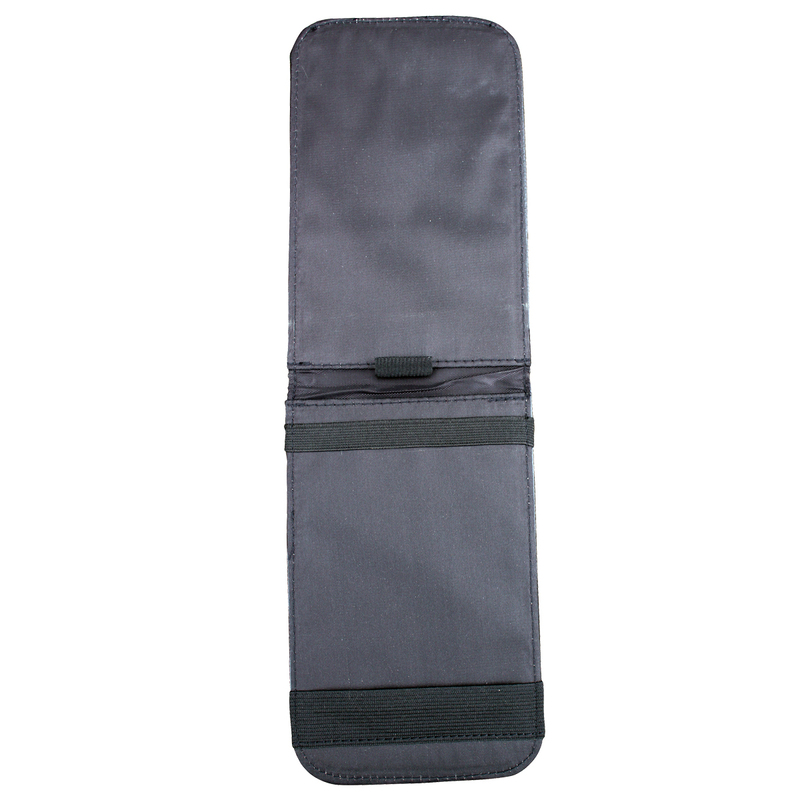 Record your score and ensure your scorecard always remains neat with the exquisite Leather Scorecard Holder. 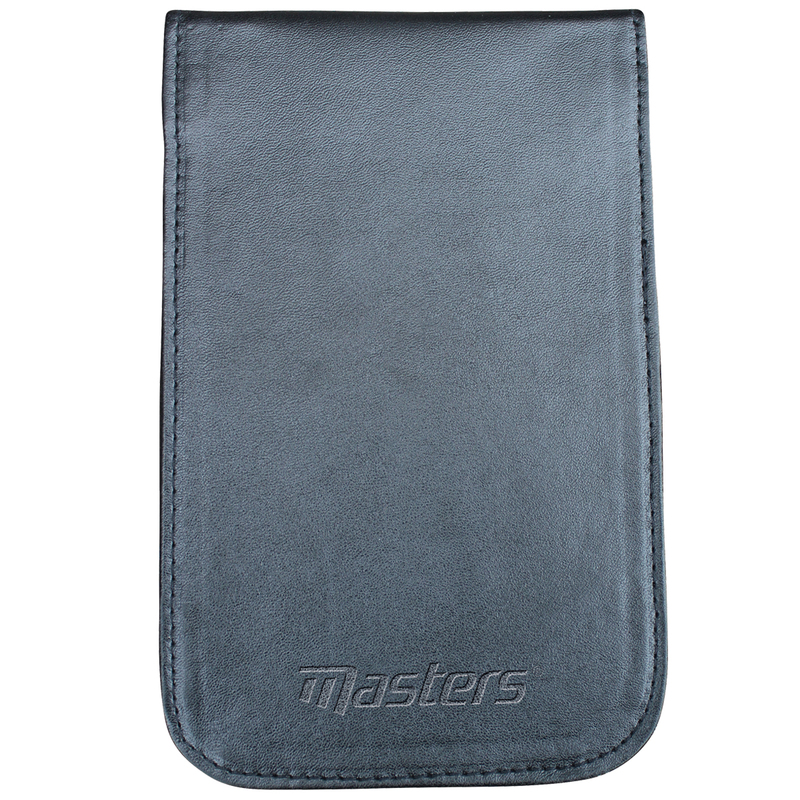 Crafted from soft, quality leather, it offers protection from the elements and will comfortably fit inside any pocket or golf bag. This superb accessory will add a touch of style to your golf game.